"Some People Seem To Think That Good Dancers Are Born, But All The Good Dancers I Have Known Are Taught or Trained"
We’ll help you create a special moment where the two of you can enjoy the closeness of one another, dancing to a special song. The investment of time and money will be the best one you make for your wedding day. In one year or twenty years from now you and your spouse will still be dancing! Private lessons are where you will gain the majority of your knowledge of dance technique and style. Our professional instructors teach lessons from 2pm-9pm Monday through Friday. The best way to be introduced to our private lesson system of teaching is our introductory special. Right now at Fred Astaire Dance Studios in Cary, NC, take advantage of our online promotion – Only $50.00 for an introductory offer that includes instruction in multiple ballroom dances! Learn to glide across the floor, wow your partner, and have a blast while learning the classic moves. Let Our Fred Astaire Dance Studio Be Where You Will Find Your Inner Dancer. 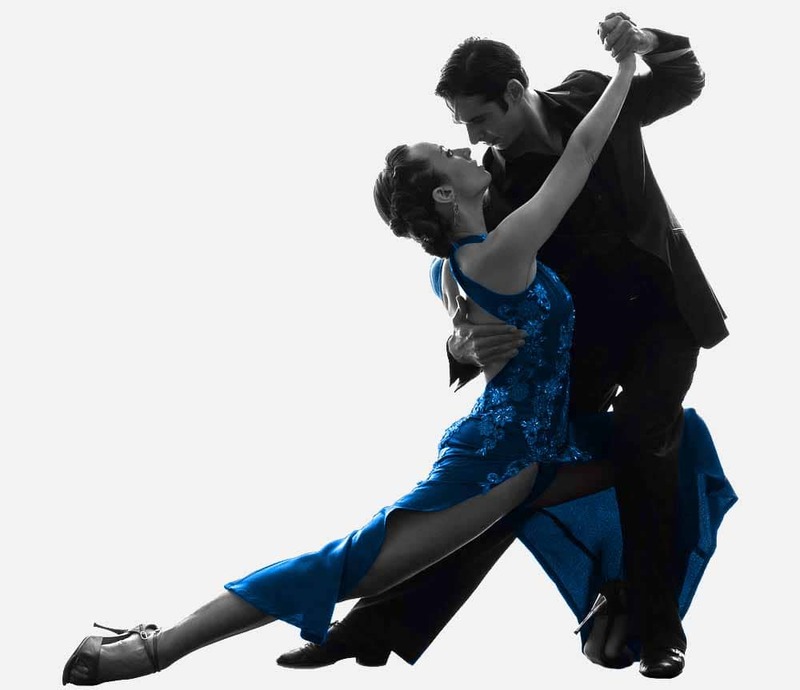 We are located in Cary, NC and offer private dance lessons and group dance classes to residents in Raleigh, NC and surrounding areas such as Morrisville, Holly Springs, and Apex, NC. Come in and join our current students who have a wonderful time as they engage in what can only be one of the most pleasing activities known to man: Dancing! In 1947, the very first Fred Astaire Dance Studio opened its doors. That studio was located on Park Avenue in New York. Today, you will find a number of Fred Astaire Dance Studios all over North America. There are also studios established in South Africa, Europe and Australia. Simply put, we are a Fred Astaire Dance Studio franchise. The Astaire franchises are all over the world. They are owned by individuals who meet the Astaire high standards of quality. We are provided with high quality equipment and a gorgeous dance floor. If we do not maintain these standards, we would not be a Fred Astaire Dance Studio! Please Fill Out Form Below And Get Signed Up Today! Special Offer From Us Here At Fred Astaire Dance Studios. Get Started Today! Normally, a membership costs $150.00, but through this online introductory offer, you can get started at the Fred Astaire Dance studio for only $50.00! The introductory special includes lessons in famous ballroom dance techniques, such as the Waltz, the Foxtrot, the Tango, the Cha Cha, the Rumba, and the Swing Dance.